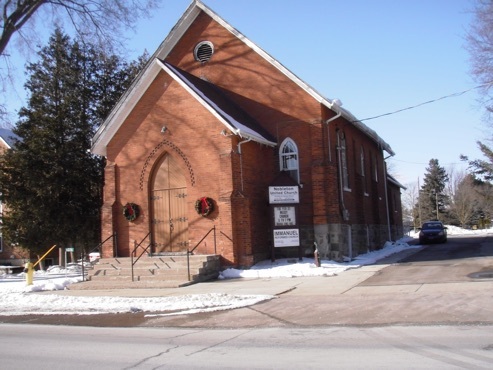 Welcome to Nobleton United Church, where you will discover a friendly and supportive community of warm, welcoming families and individuals. We are friends and neighbours, committed to helping those in need, within Nobleton and in the world beyond. We hope you will explore our web site and join us for a concert, outreach event, or our church services.